No one likes paying tax, possibly the most obvious statement anyone can make about business in Australia, but this does not mean we cannot work within the law to ensure the amount of tax is at its absolute minimum. 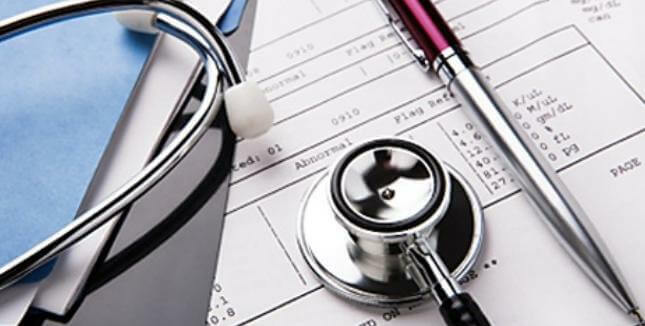 Medical professionals are high income earners which is reflective of the rate of tax applied against their income. So the use of tax deductions against this high rate of tax creates an efficient tax saving strategy which should not be considered lightly. Income Tax in Australia is based on two basic principles, sure the complexity in the tax legislation grows as the sophistication of business grows, but it always comes back to these two principles. Assessable Income, being the receipt of earnings for services a person or entity provides; and Allowable Deductions, being the expense incurred in producing assessable income. When we take deductions from the income we are left with Taxable Income which is the amount the tax rate is applied against to form the tax liability. It goes without saying, the lower the taxable income the less tax you pay. However, the first rule of taxation is never sacrifice income to save tax, it is still better to have a portion of some income than nothing from zero income. So the only side of the equation left to work on is to maximise the allowable tax deductions. The determination of what is and what is not a tax deduction comes back to the second tax principle; any expense incurred in producing assessable income is a tax deduction. That is, if the cost was paid in the practice of your profession you can make the tax deduction claim. This list is not exhaustive, but as long as the expense has not been ruled out by a specific legislation item and it relates directly to your income then the tax deduction can be claimed lowering your taxable income and saving tax. The connection an expense has to your income is not always clear and an example of this is the home office. Most practicing doctors have a desk or an office at home where work is conducted and expenses are incurred. As there is a private portion to these expenses, how much of this is deductible? For these unclear expenses it is best to keep record of every expense no matter how trivial or remote and allow the MEDIQ tax specialist determine it eligibility. The best advice is to maintain an orderly record keeping system to allow easy review of all your expenses at tax time. You never know the tax saving you might find.